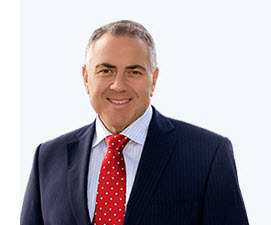 On 3 March 2015, Federal Treasurer Joe Hockey and Swiss Ambassador Marcel Stutz signed an agreement that provides greater tax transparency and information exchange between the two countries. This will be in the form of automatic information exchange based on the O.E.C.D.’s (Organisation for Economic Co-operation and Development) common reporting standard (CRS). The ATO will automatically receive details of financial accounts such as investment income and balances, that Australians hold in Switzerland. They will then use that information to check against the income declared in Australian tax returns. The bottom line for residents of Switzerland and Australia who are trying to hide income in either country is that there now is nowhere to hide! Financial services cooperation is also included in the agreement between the two countries. Please contact our chartered accountants at our Epping office for tax advice regarding your overseas income.